P.S. : High speed means low torque. Low speed means high torque. RPM means "Revolutions Per Minute". 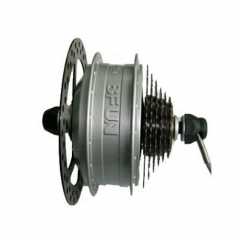 205RPM is often used for 24", 26", 700C and 28" rim. 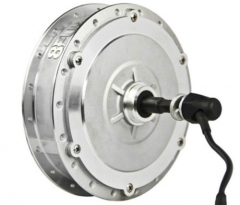 305RPM is often used for 16", 20" and 24".26" rim. 16", 20" and 24" rim. 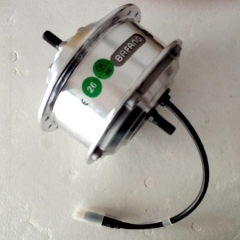 Bafang SWXH 36V 250W Rear Permanent Magnet E-..
Bafang SWXK5 36V 250W Front Permanent Magnet ..
Bafang BPM 36V/48V 350W Rear Permanent Magnet..